Interior and exterior cleaning including conservatories, frames, doors and garage doors if required. 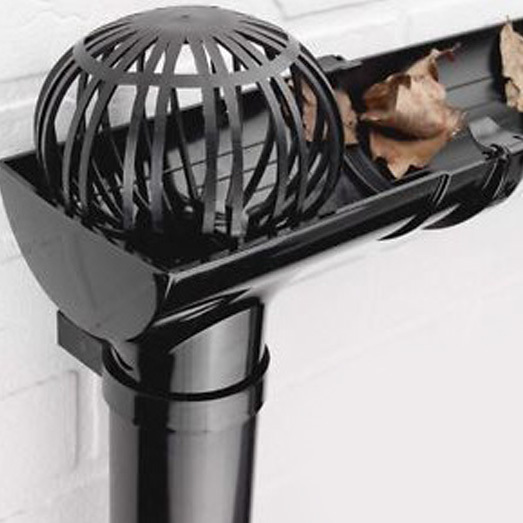 Clearing, cleaning of downpipes and drain pots. Supply and fitting of Gutter Balloons. Established in 2004 we are a family-run window and gutter cleaning company local to Cheltenham. We only use traditional methods – that is to say we do not operate a “reach and wash” waterfed pole system. Whilst these systems have their unique place in the market, it is our contention that traditional methods are still the best, as do all of our customers. 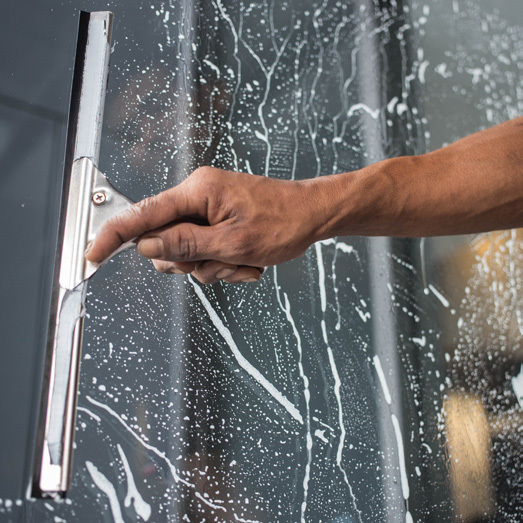 Our business covers Cheltenham and the surrounding area, offering window cleaning (which includes the window sills, as a matter of course), gutter cleaning and a variety of other services – from a one-off clean to regular work – all at a frequency to suit you. It was the 'Which? - Trusted Trader' sign on Mr. Hadley's vehicle which led us to booking him. Excellent work - high quality tradesman. Very pleased indeed. Punctual, personable and excellent communicator. Highly recommended. Mark is professional, helpful and flexible in his approach. His workmen were faultless. Over c.5 years outlook have been professional, timely and efficient, but at the same time offering a very personal service. All in all, very good value. They helped to fix a leaking guttering. They came earlier than they said which was good and the price was as agreed. They were very efficient and friendly. Guttering, soffits and fascia on my bungalow were cleaned extremely well and now look spotless. Outlook Window Cleaning understood to clean my windows on my 1926 house. These are not as straightforward as modern windows, too many small panes. They were very pleasant to deal with and did an excellent job. Very quick contact after initial enquiry. Mark was helpful and job completed next day. We have Sash windows which take specialist care. Mark & his team did a fantastic job. Very pleased with our gutter joint repair and cleaning. Very pleasant, quick to respond to our original enquiry and efficient. Arrived promptly as agreed, professional and kept informed throughout - work carried out was to a high standard. I have used the window cleaning services of Outlook for many years on my house in the park, Cheltenham and have found them very satisfactory, highly trustworthy and completely reliable over that period. I called Mark on a very wet Saturday to arrange clearance of out leaky gutters. He turned up within 2 hours, gave a quote and did the work as scheduled the following Thursday. Not the cheapest but you get what you pay for! All the proper equipment and did a good clean job. Local and friendly, would thoroughly recommend. Mark and his team returned my email quickly and arranged a visit to review the property. Their quote was reasonable, especially for hand cleaning, and they were able to do the first clean at the same time. They are friendly and approachable. I have booked them in every 2 months for our 3 storey town house. From our initial contact Mr Hadley of Outlook Window Cleaning was attentive to our needs. He promptly provided a quote for cleaning our guttering, was punctual and did a very good job. I have booked him again for cleaning the guttering next year. Excellent work carried out arrived earlier than expected which was brilliant, exceeded expectations very fair price so have booked in next year. 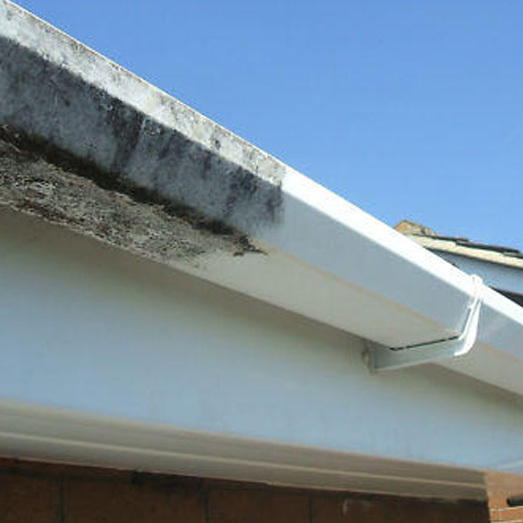 The work of cleaning and repairing my guttering was carried out in a professional manner. Extremely pleased with service provided. Mark cleaned my windows, gutters and Fascias. He responded to my initial query promptly. The amount charged was the same as the initial quote. The work was carried out on the day and time he was booked. Great to find a traditional window cleaner who still uses ladders. Best window clean we have had. Prompt response to enquiry. Very friendly and good value for money. Great job by window cleaner who still uses ladders. Honest and reliable service provision. We have used for years. Manage our patients direction, will arrange to return when treatment rooms not in use. Guttering cleared and windows cleaned. Excellent job done. Quick and efficient. Friendly and reliable. Valuable advice given. I will definitely use Outlook Window Cleaning agents and have no hesitation in recommending this trader to others. G. Barrett. We have used outlook for over five years. We have a four storey Regency terraced house and cleaning the windows is fairly challenging. 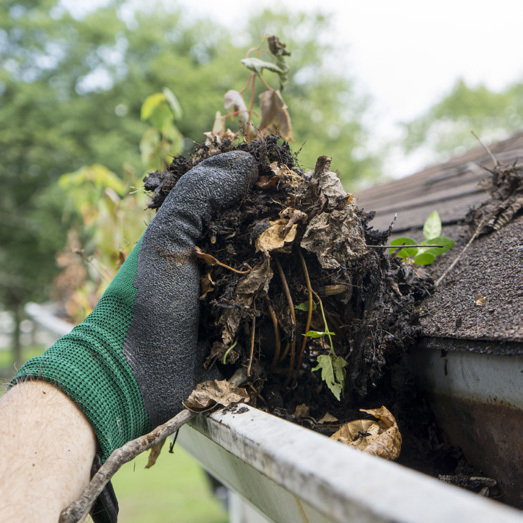 Mark is reliable, courteous and efficient and is quite happy to help with other related jobs such as clearing gutters or valleys. I would recommend him without hesitation. Mark & Johnny are a great team and very good at what they do. We've been customers for a couple of years or so and have no need to look elsewhere. Mark and Johnny arrived on time with a ready smile. They assessed what needed to be done and went about it in a very professional way. They showed additional courtesies such as changing an inaccessible light bulb and showing us how the sky light opened. Mark arrived on time, quickly, assessed the job, and performed it in a prompt and effective manner. He was friendly, professional and gave some good advice in addition. Offered a very good service in a timely manner, came to look at the job in hand, left me with description of work required and cost, I was happy to book an appointment for the work to be completed. Arrived as planned, completed work in a professional manner, a great job! We used Mark Hadley at Outlook Window Cleaning to fix and clean out our gutters and conservatory valleys, as well as clean all the external windows and conservatory roof. They were on time, very professional and took care over each stage of the job, with fixes and other items very well explained. Very professional and highly recommended. Mark has always been pleasant, smart in appearance and does an excellent job in whatever he has been asked to do. He has cleaned my windows for 10 years and this is a recommendation in itself. A polite & friendly father and son team who did everything expected to renovate neglected gutters and windows. Excellent communicator and a pleasure to have on site. Mark's work was exceptional, apparently a lot in the guttering which I saw & can well believe. Went over & beyond what I was expecting for him to do. I was more than satisfied with the work on completion, very friendly and knew what the work needed and how to approach in a very professional manner. Mark was quick to get back and book us in and his service is great and reliable, will use on regular basis. Mark and son did a great job getting our window gleaming after building works caused major dust issue etc. Well done. Brilliant job, very professional. Some of our windows are in difficult to access areas, nothing was too much trouble for Mark, I was also looking for a window cleaner that still uses ladders. The result is outstanding. After several attempts to find a reliable, trustworthy and reasonably priced window cleaner we were lucky enough to find outlook window cleaning who fitted all of these requirements. As well as this they are efficient, friendly and conscientious which makes them an even better find! Mark and his son did a great job of cleaning our rather neglected windows. Very professional in his approach. Would recommend. We have a bed and breakfast in Cheltenham and it's really important to us and our guests to see our wonderful views, outlook does a brilliant job, always prompt and they don't like tea breaks! Outlook window cleaning came when they said they would & cleaned out my gutters well, despite having to work in the rain. They were polite & left no mess. I have used Outlook previously so that in itself is a recommendation. On this occasion, I needed the gutters cleaning and the UPVC cladding on the apex cleaned. Also, cleaned were 2 upstairs UPVC windows, which we were badly soiled. I was given an estimate beforehand. Mark arrived on time and did a first class job within the estimated price. Will definitely use again. Just started to use outlook window cleaning. Mark is prompt, professional and does an excellent job at a fair price. Friendly, professional father and son team who did a great job on both external and internal windows. Have signed up for quarterly visits in future. Online payment, options suits me - very organised business! Came to quote the same afternoon as called. Job - gutter clearing - done two days later, quickly and efficiently. Gutter emptying and cleaning to a high standard. Right from the word go, Mark provides a thoroughly professional service, with quotes and invoices of a high standard. All work is talked though in advance and advice offered for future reference. Highly recommended. Needed to get the whole house exteria cleaned, a huge job, Mark however was able to used his experience to excellent effect. The finished results didn't disappoint, great attention to detail - very pleased. The whole service was carried out quietly, efficiently and in a business like manner, would have no hesitation in dealing with this tradesman again. Mark and his son Johnny arrived on time and were professional, they explained exactly what needed to be done and cleared my gutters the "old fashioned" way by hand - which I prefer. I will certainly be using their services again.